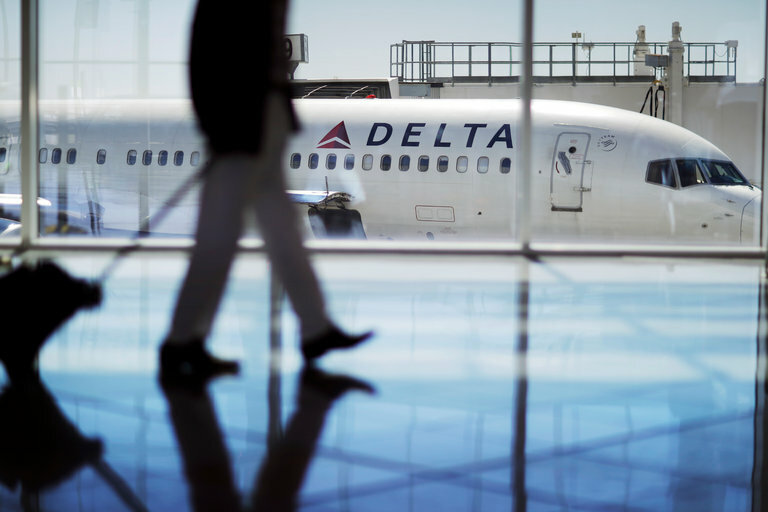 A planned tax cut in Georgia, aimed primarily at Delta Air Lines, was in jeopardy on Monday after the state's lieutenant vowed to cancel legislation after the company introduced a rebate scheme at the National Rifle Association had abolished. Lieutenant Colonel Casey Cagle, who heads the State Senate, immediately put the legislation in jeopardy and brought it into conflict with other high-ranking state officials, including the governor who fought for the tax treaty. The showdown between one of Georgia's most powerful politicians and one of the largest employers in the country was the latest clash in a national debate over weapons after Florida's deadly school shooting this month. Cagle, a Republican, fired the salvo at Delta on Twitter Monday afternoon and said the Atlanta-based company's program with the N.R.A. "Companies can not attack conservatives and expect us not to fight back," said Mr. Cagle, who had expressed his support for the bill earlier this month on Twitter . I will kill any tax legislation benefits @Delta unless the company changes its position and restores its relationship with @NRA . Companies can not attack conservatives and expect us not to fight back. Mr. Cagle, who received an A + grade from the N.R.A. When he ran for his position in 2006, he did not call back on Monday night. As President of the Senate, Mr. Cagle exercises significant influence over the legislation and how it flows through the Senate, where Republicans hold a majority of 37 to 19 over Democrats. 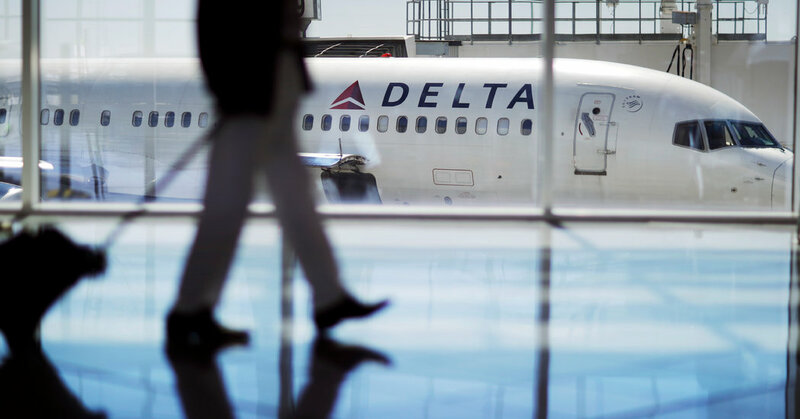 Governor Casey Cagle of Georgia, who heads the State Senate, threatened to cancel the tax exemption for Delta from the tax bill, unless the airline introduced a discount collective agreement with the N.R.A. Other federal state legislators have also withdrawn their support for the bill, which would grant tax exemption of $ 50 million on kerosene, benefiting Delta in particular. New commentators included Speaker of the House David Ralston, who said Monday he was disappointed with Delta and wished he had announced the decision before the House approved the tax bill on Thursday. The legislation moved to the Senate the next day, where it seemed to find broad support.